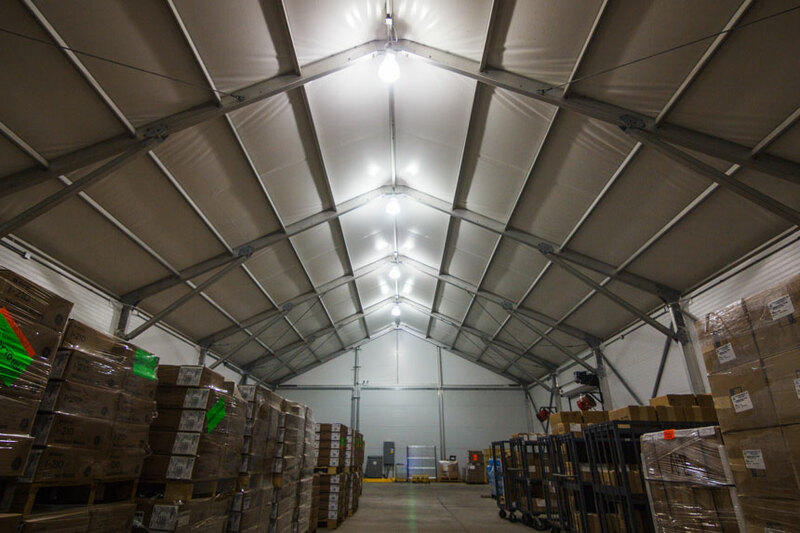 Arena Americas has an in-house manufacturing division, Eventec, which offers turnkey structure design/build solutions to clients in search of high-end structures for the permanent, semi-permanent and temporary buildings. The staff at Eventec combines over 60 years of experience in various projects in over 48 states. 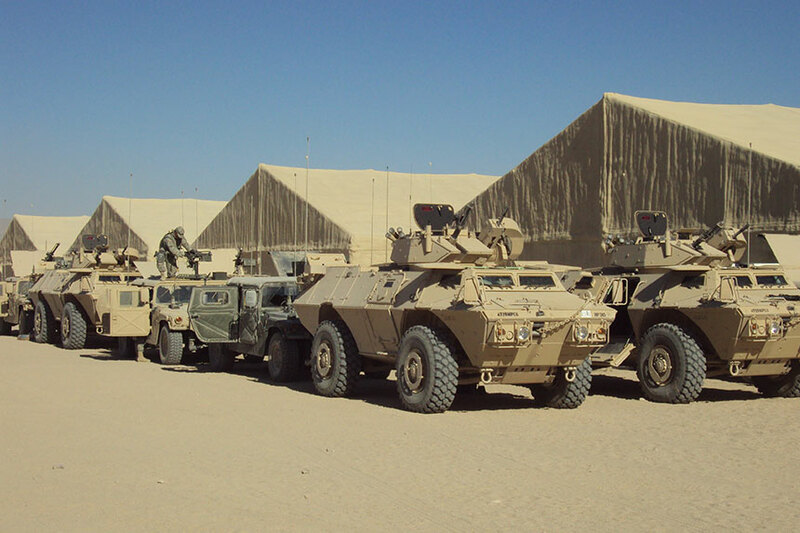 They will meet or exceed your vision of concept and design with elegance and class while engineering for strength. 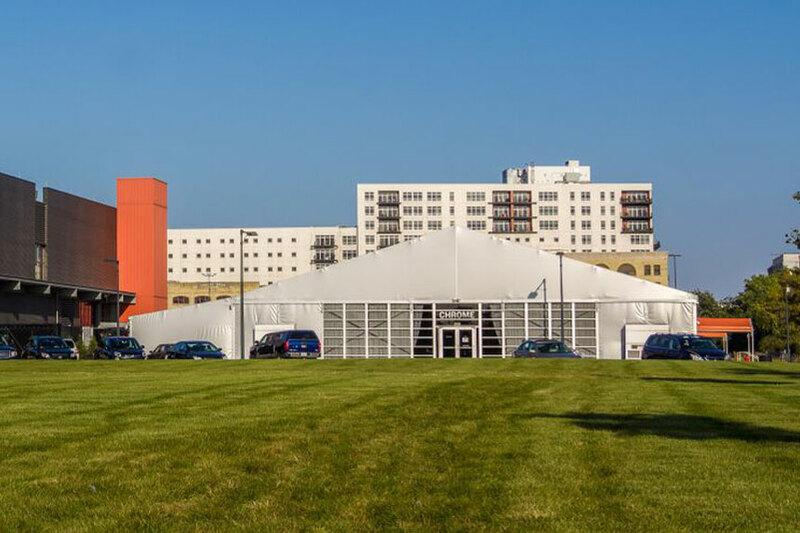 A permanent structure consists of a coated PVC fabric membrane tensioned on a clearspan frame, engineered to meet local municipal building code for wind and snow load. Most municipalities require fire suppression and R-Value insulation to meet energy code. A permanent structure is designed for use 365 days a year. 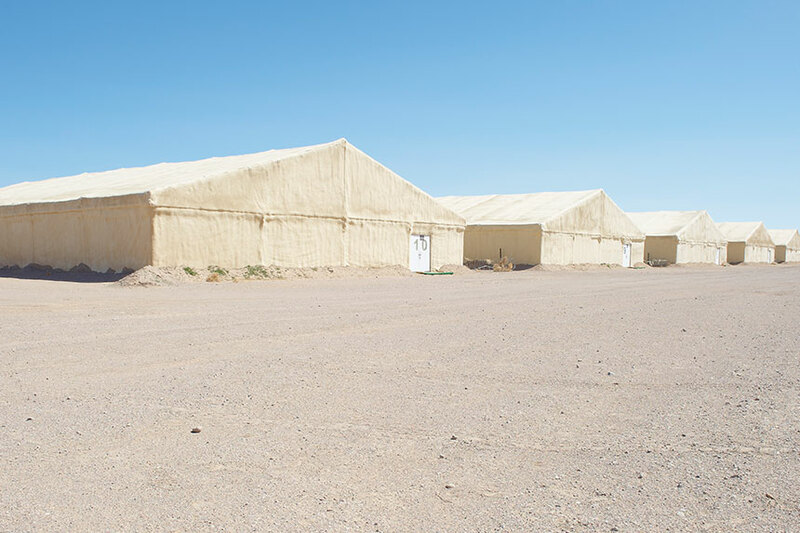 A semi-permanent structure consists of a coated PVC fabric membrane tensioned on supporting interior poles or a clearspan frame. If used 180 days or less it is considered temporary and usually will not require fire suppression or energy code requirements. 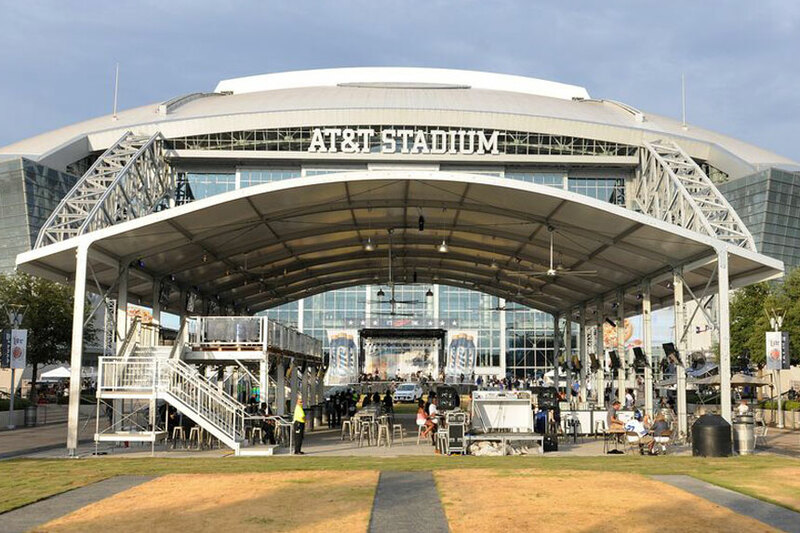 Arena Americas offers a variety of energy efficient options to incorporate into your permanent or semi-permanent clearspan install. Heat or cool your structure on demand with thermostat-controlled heating and air conditioning units. 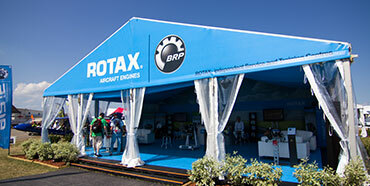 We’ll design and engineer a system to meet the intended use of your specific tented environment. 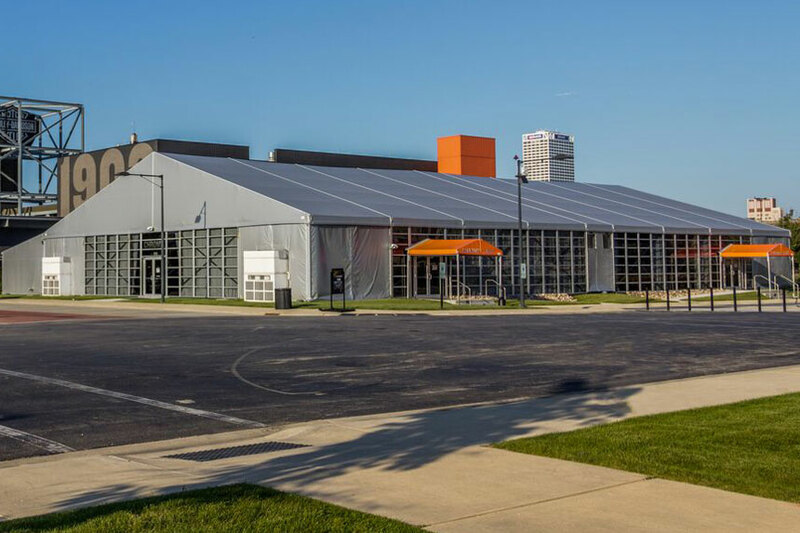 Your clearspan structure installation will serve all the purposes of a permanent building by incorporating important amenities. Modular self-contained executive washrooms are available for temporary or long-term installations. 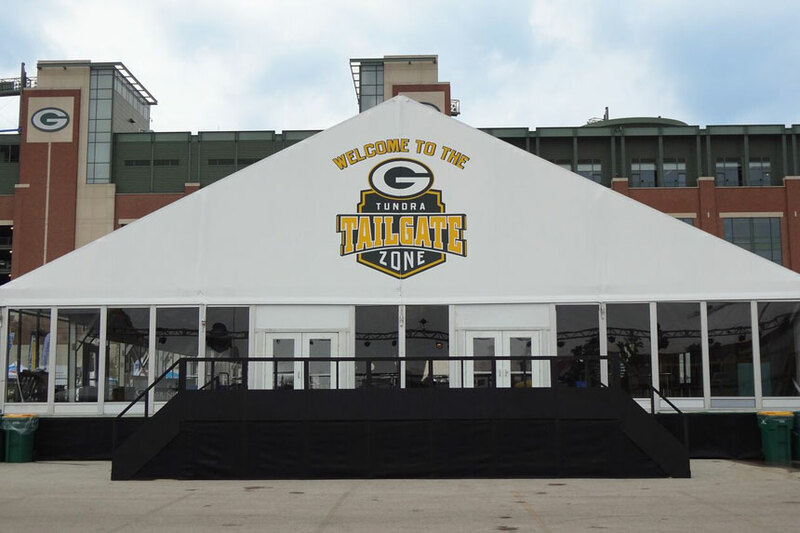 Arena Americas can also design and build various options for housing pre-function food service / food preparation, or space for storing tables, chairs, dance floors or related materials when events are not taking place. 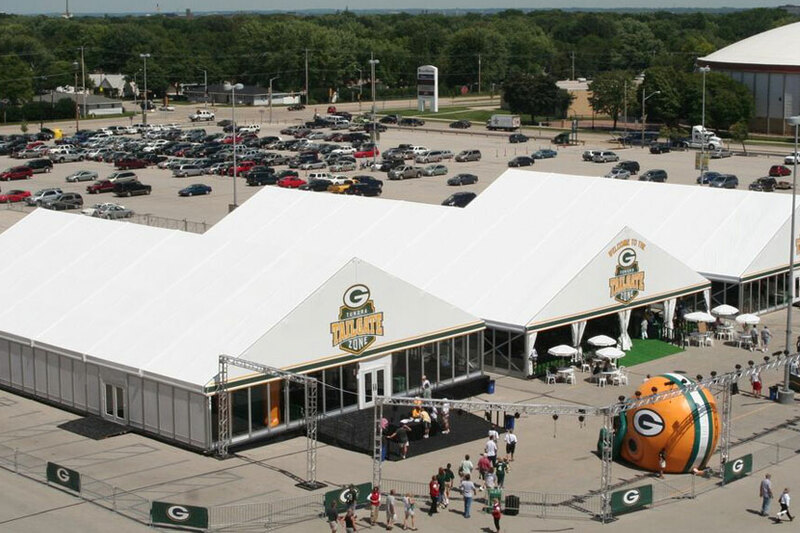 Examples of Arena Americas’ semi-permanent structures include Chrome, a reconfigurable event space at the Harley-Davidson Museum in Milwaukee, WI; a custom double decker arcum structure used for hospitality at AT&T Stadium for the Dallas Cowboys; and custom hospitality structures at Lambeau Field, the home of the Green Bay Packers.